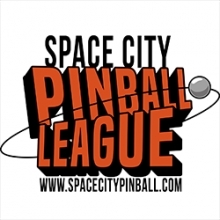 This league is currently in progress and is scheduled to end on April 19, 2016. There will be an 8-week regular season, followed by finals. During the regular season, players will be placed in 4 player groups and play on 5 machines. points accumulated during the regular season will determine seeding in the finals. See website for more information.